I just returned from an amazing trip to Vietnam and Cambodia. I received lots of great advice to LTHers, which I put to good use (so 'thanks!' for all the suggestions). My last day in Hanoi, I took a cooking class from a group called Hidden Hanoi; the business is run by an American ex-pat and a charming young Vietnamese woman with absolutely perfect English named An. 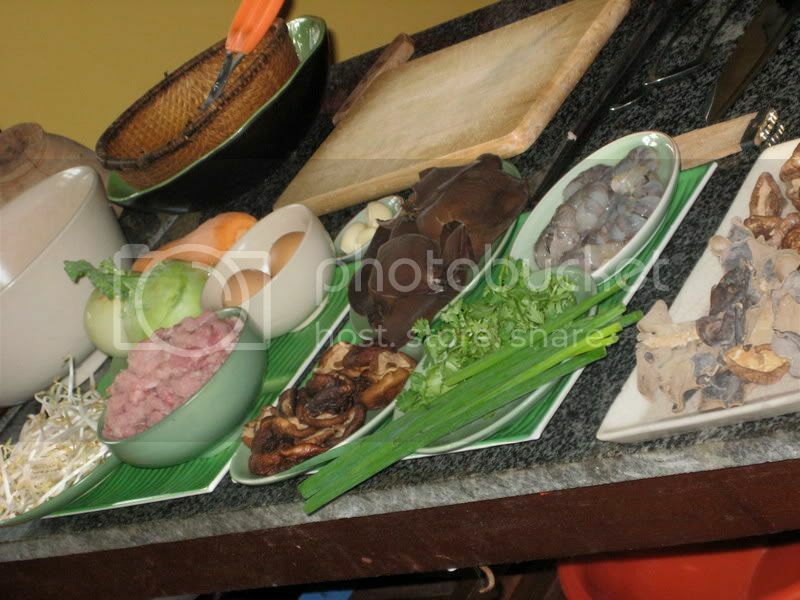 During the first hour of the class, An discussed the food culture of Vietnam. She talked about how nearly all Vietnamese people eat breakfast from street stands (usually pho or banh my), then eat lunch and dinner at home with some snacks from stands in between. She also talked about the importance of balance in the meal itself ('the ying and yang' of the meal) and how each meal generally consists of three dishes--a soup, a vegetable and an entree. I wish I'd gotten this information in the beginning of the trip--it really helped me understand a lot of what I'd seen. 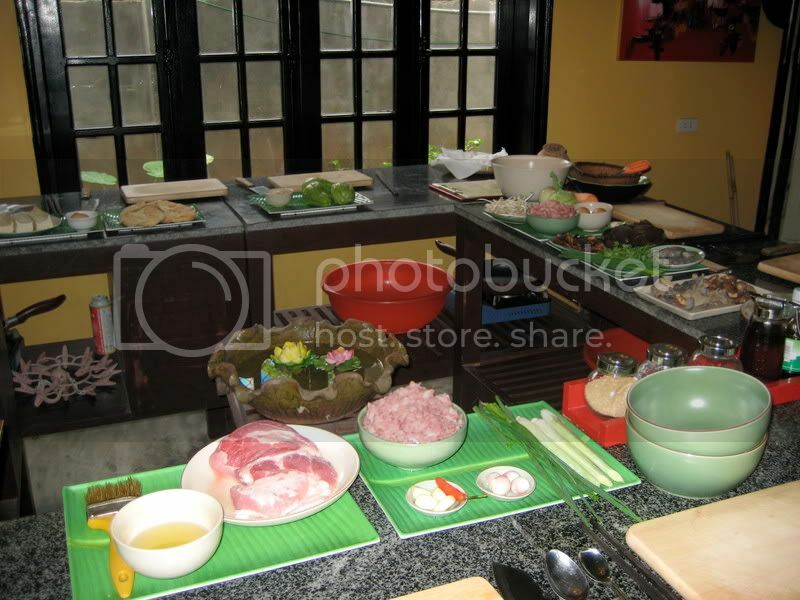 If anyone travels to Vietnam, I'd highly recommend this organization for cooking classes or culinarily-relevant walking tours. 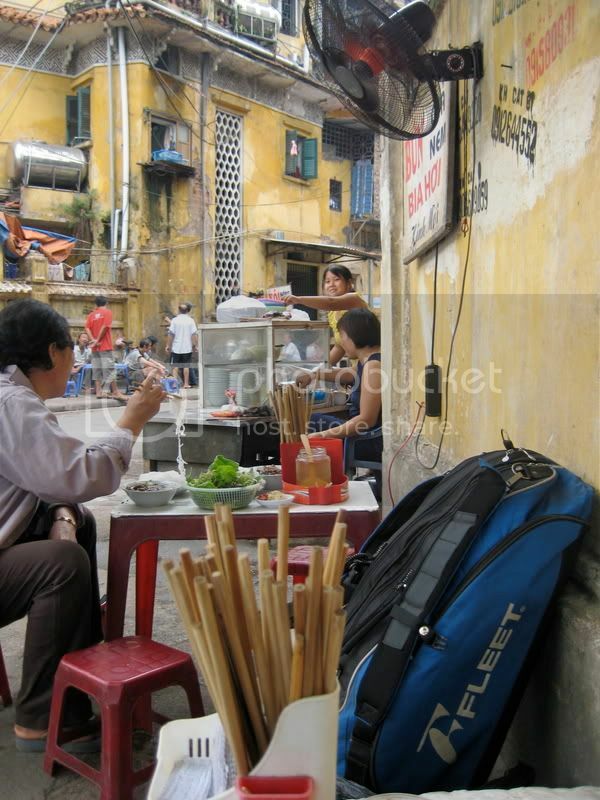 Eating from street stands in Hanoi was one of the highlights of the trip. Pho (beef noodle soup with rice noodles pronounced 'fuhr') is everywhere. You can get a bowl for breakfast, lunch, dinner, snack at little outdoor stands with low, low, low plastic stools; it generally costs less than $1. Bun soup is like pho but the noodle type is different (or that's what I was told--they seem very similar). The southern/central Vietnam versions tend to be spicier. 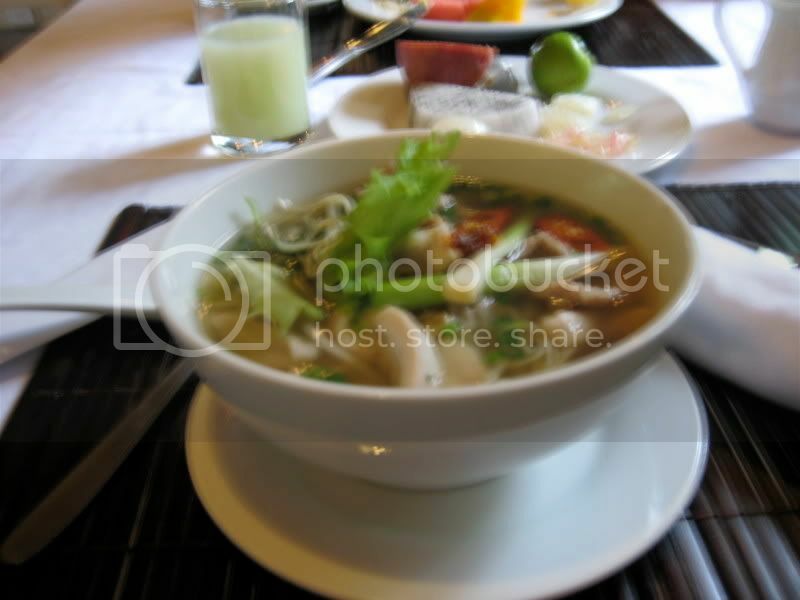 I really enjoyed the Pho although there were many dishes I liked more. But it was comforting to know that there was always a cheap hot bowl of pho to be had within about 50 yards of any possible location you might find yourself in. Fellow LTHers REB and jbambuti both sung the praises of Bun Cha Hanoi. 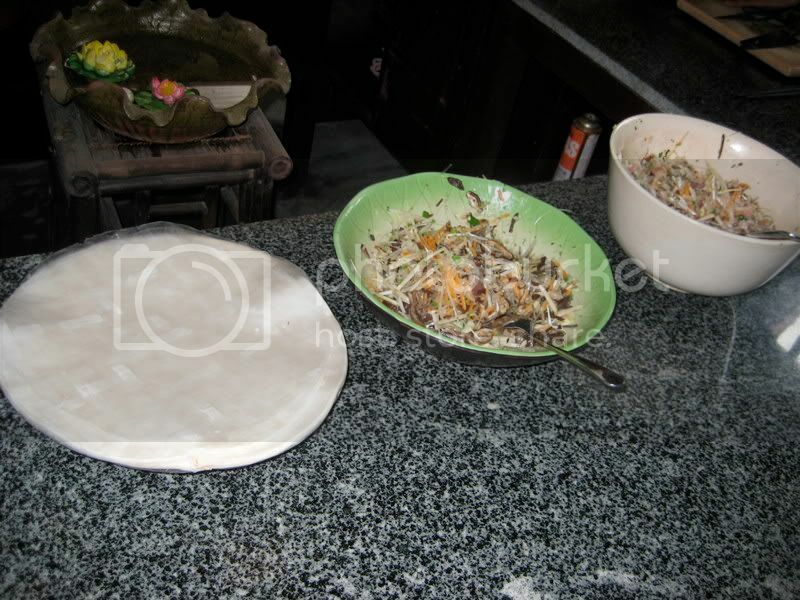 This is a dish found almost exclusively in Hanoi. 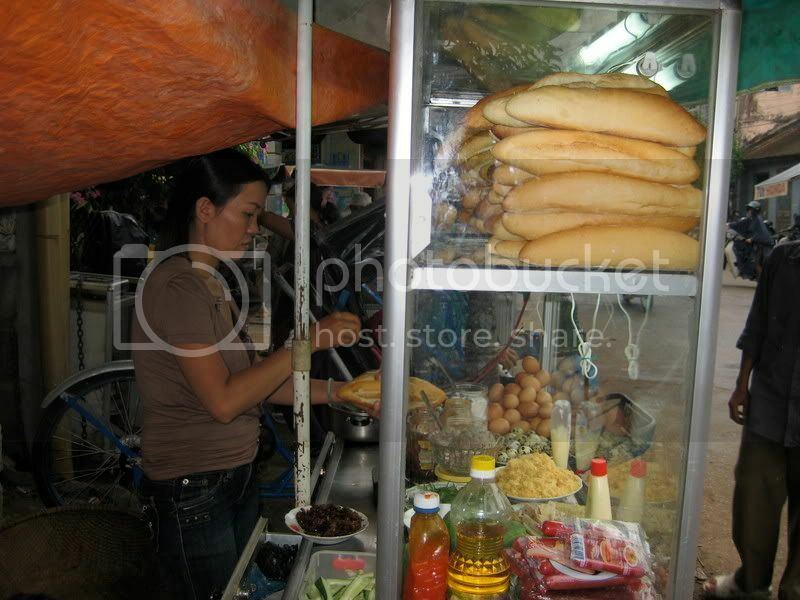 Apparently, most immigrants to the US from Vietnam are from the south so it is difficult to find Bun Cha here. If anyone sees it, let me know. Bun Cha consists of pork and lemongrass meatballs and grilled pork belly in a fish sauce broth with veggies (kohlrabi, green papaya and carrot, generally) served with rice vermicelli and various herbs/greens (cilantro, "spiky cilantro", various types of mint, lemongrass, etc) that you add to the broth. You can also add chiles and extra garlic. 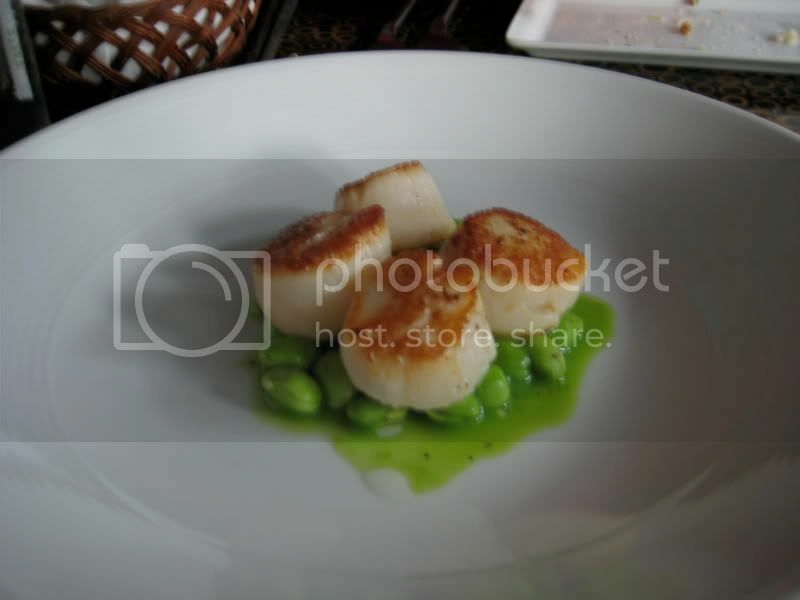 This was definitely one of my favorite dishes. It's only available at lunch, so, of course I had to have it at every lunch in Hanoi. Then, on my last day, I learned how to make it in my cooking class. Of course I had to trot over to the market and buy some of these little grill racks so I can make Bun cha more efficiently at home. There were many other street foods we enjoyed. Here are a few others. Overall, I'd put Hanoi near the top of my list as an eating destination. 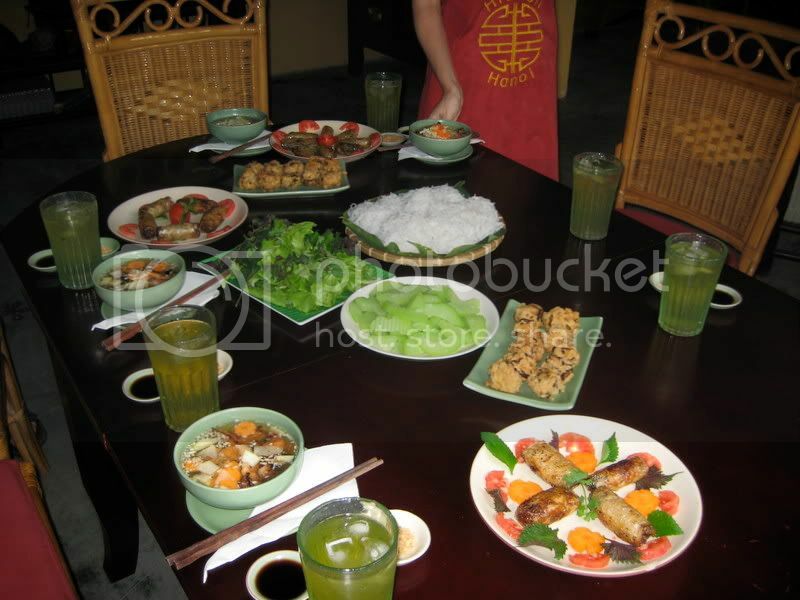 Our best meals (2 at the same restaurant) were actually in Hoi An, in central Vietnam. I'll post on that later. Last edited by thaiobsessed on August 28th, 2008, 9:48 am, edited 2 times in total. thaiobsessed wrote: I just returned from an amazing trip to Vietnam and Cambodia. 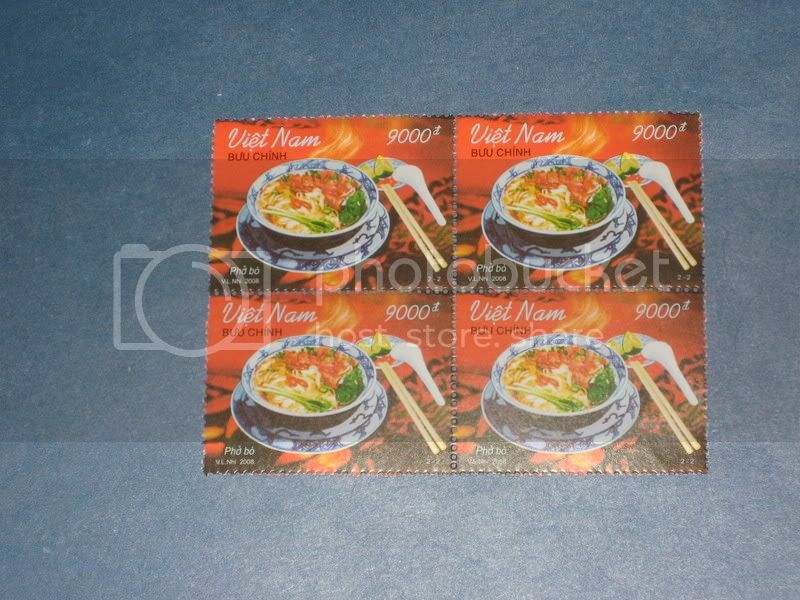 It's been a while since my Must Have response was triggered to the extent of the Pho postage stamps. Amazing pictures, seems a wonderful trip, thanks so much for sharing with us. Your trip looks and sounds amazing! If you're doing presentations and slideshows of your trip, I'd be happy to attend one. Hey, what about a travelogue collection? I mean, this thing, the pizza reports, the stuff from Australia, TX BBQ, TN BBQ, Mike's original proto-travelogue on his trip to DC and stops along the way, and so many others are out there floating around sort of at random. Getting the top 10 or 20 in one place would make for a tremendous virtual "coffee table book" and present what's the very best about this site in one place. Yes, it was hard to make myself attach these to postcards and send them away. I wanted to add one more meal from Hanoi. A very nice meal although almost more fun for the scene/hype. Hi,thaiobsessed. 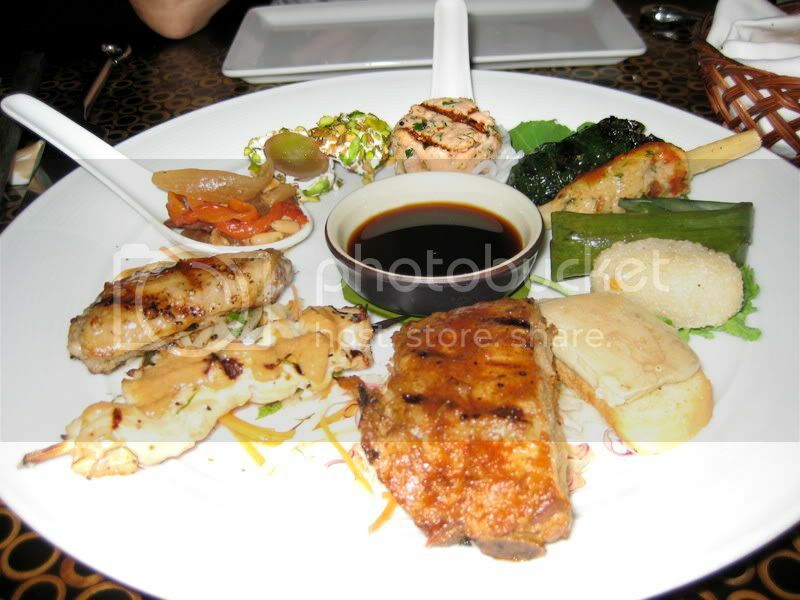 I'm glad you enjoyed eating in Vietnam. 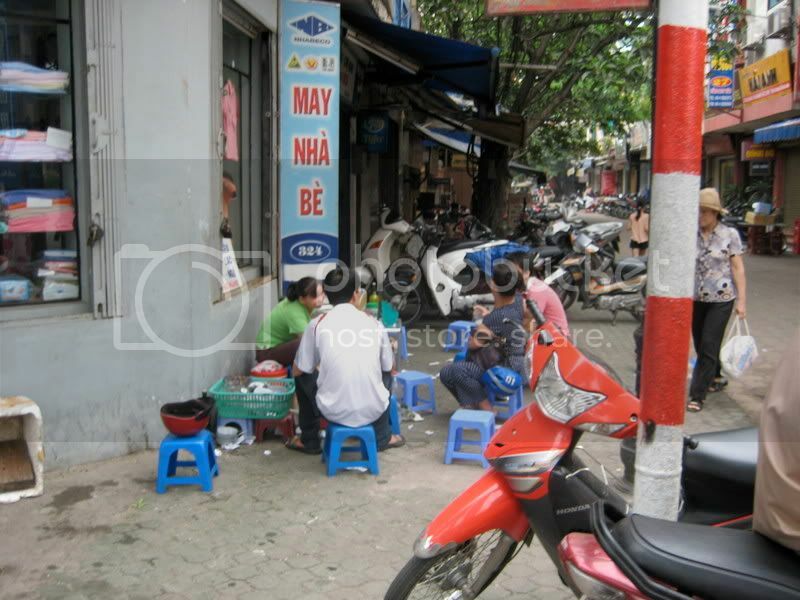 Hanoi is truly a culinary gem, isn't it? Your photos are helping me relive my trip from a few years back and reminding me of how much I want to visit Hanoi again. I've looked for bun cha Hanoi in Chicago, but haven't found it. We were able to get it in Northern Virginia, but the version we found at several restaurants didn't have both the meatballs and the pork belly. It was close, but just not the same. 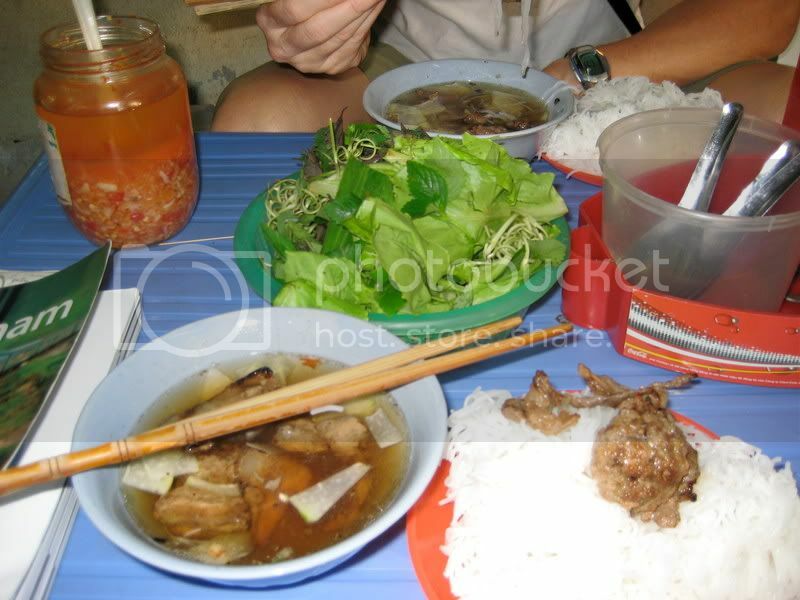 If you have a recipe for bun cha Hanoi from your cooking class, I'd really appreciate it (class looks great, btw). I've had the craving for bun cha Hanoi lately and have been considering making it (there's some beautiful ground pork from Green City Market in my freezer that's been speaking to me). There are a few recipes online, but none that have inspired me. Glad you enjoyed Bobby Chinn's, too. 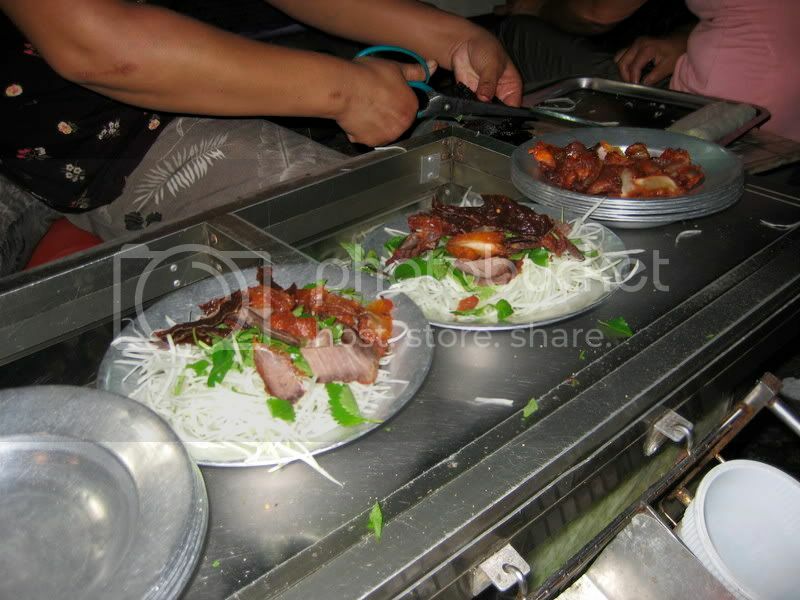 You're right - - it's hard to compete with Hanoi street food. If I had to choose between the two, I'd choose street food every time. 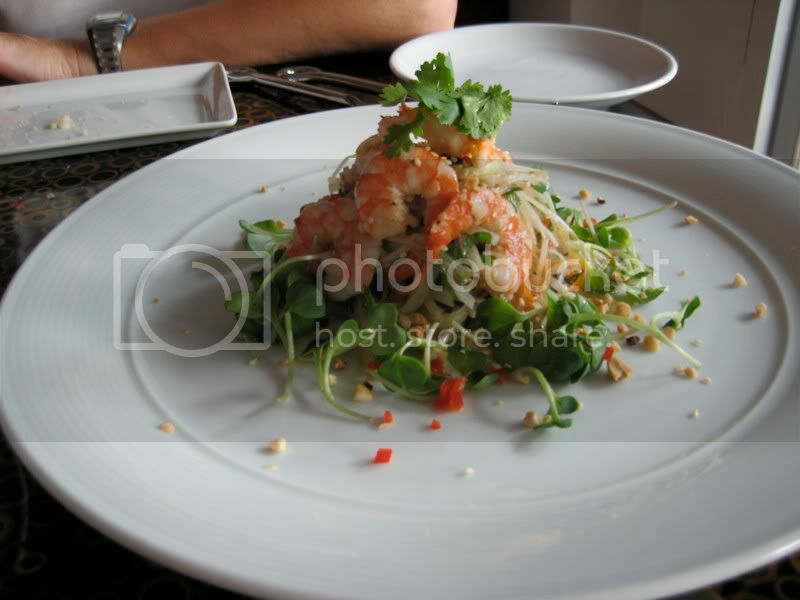 I just thought it was great to see what a high-end fusion-y restaurant was like in Hanoi. While it's not the value the street food is, compared to eating in Chicago, it's pretty darn cheap. Marvelous post. So far I know I can make the grape wrapped in goat cheese and rolled in pistachios. If you would be willing to document how to make bun cha, I bet there will be many people killing to make some along with you. How can you beat lemongrass balls and pork belly in the very same bowl. Bun Cha is definitely on the agenda. 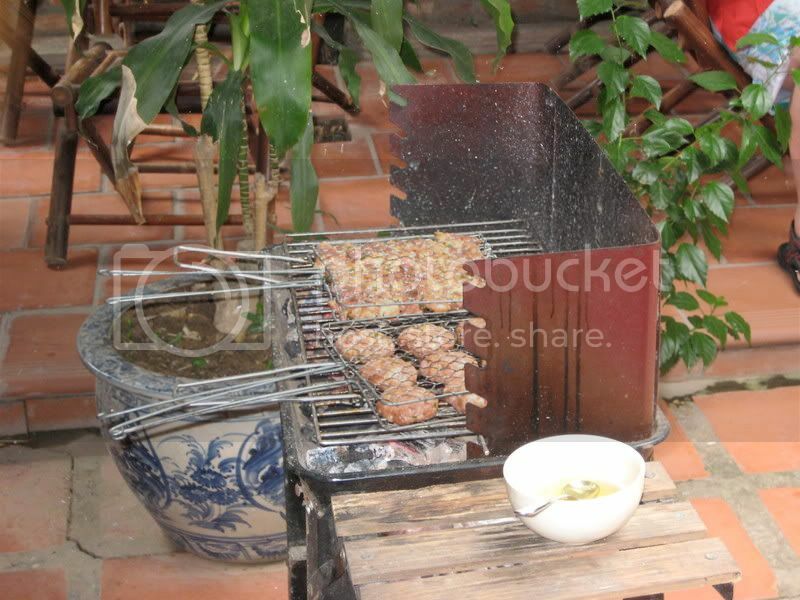 I bought two of the little grill racks seen above and tried them out last night to make chicken sate. I may take a little break from Vietnamese food for a week or two, then give it a go. It's pretty straightforward to make. When I first heard about bun cha, I thought "you had me at pork belly". I'll post photos when I make it. 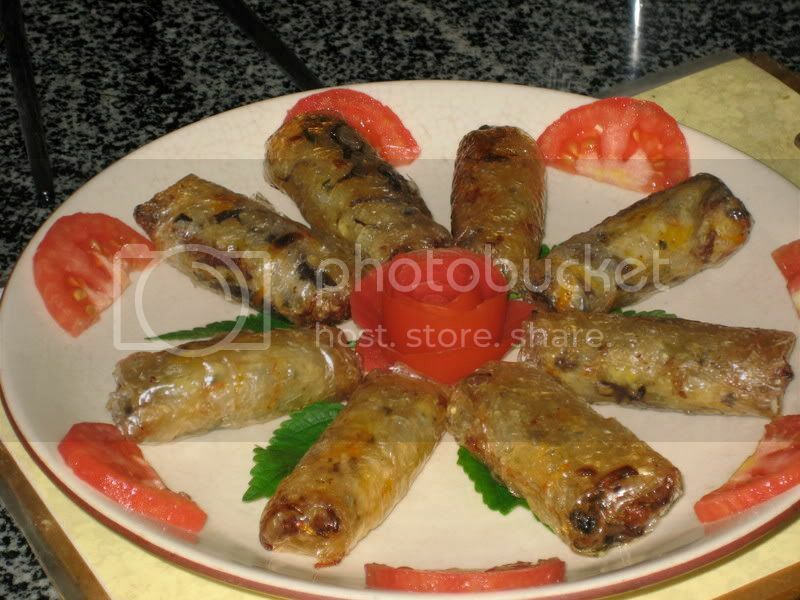 I'd definitely love to know how to make bun cha, as well -- and those wonderful-looking egg rolls from your class. Anything you learned that you'd like to share would be eagerly soaked up. So glad your trip was so great. Feel free to share a few non-food details, if you get the time. 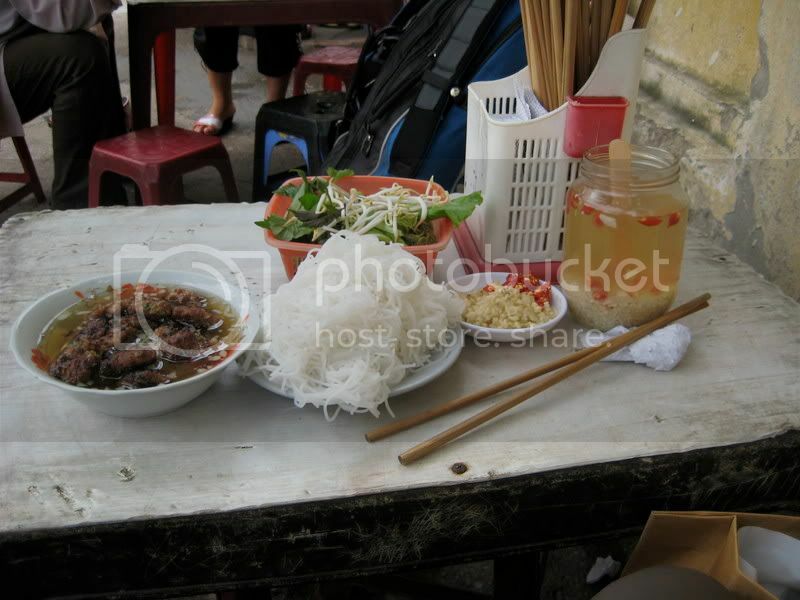 I so hope that I get a chance to eat some Bun Cha when I am in Hanoi. I would also really enjoy a shared bun cha recipe! I'll definitely post pictures when I make bun cha and the egg rolls. I can't post the recipe (copyright) but it's not that complicated so I'll add a pretty good description which should be pretty easy to follow. Thought I'd add a link to my home Bun Cha-making experience.